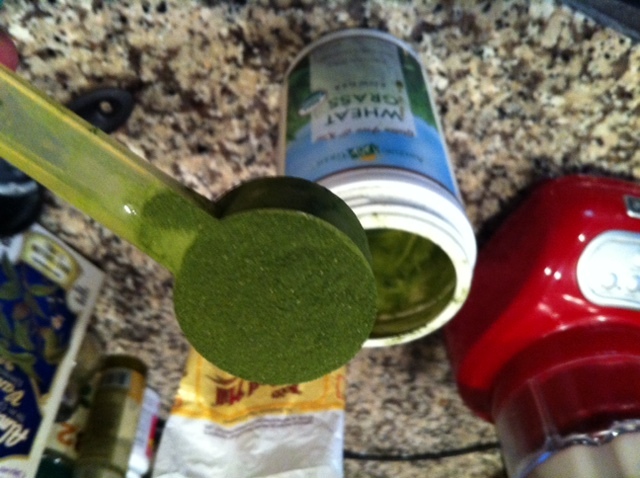 I first heard of wheatgrass and its magical properties in the book Inconceivable by Julia Indichova. She talks about wheatgrass quite a bit, describing how she walks to her local juice bar each morning and orders a shot of it. 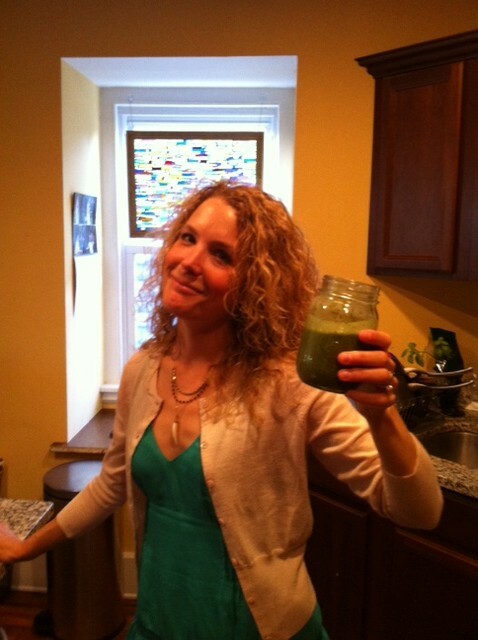 She believes that her daily wheatgrass shot, among other natural methods, helped her get pregnant, even though by western medical standards she was a lost cause. (The book is awesome, by the way, but more on that in another post.) She also says wheatgrass tastes totally disgusting. Naturally, I was intrigued. Weird food? With the added bonus of a potential fertility boost? I’m IN! For those of you reading this who don’t care a lick about boosting your fertility, the good news is, wheatgrass is great for everyone. Weird food for you, too! 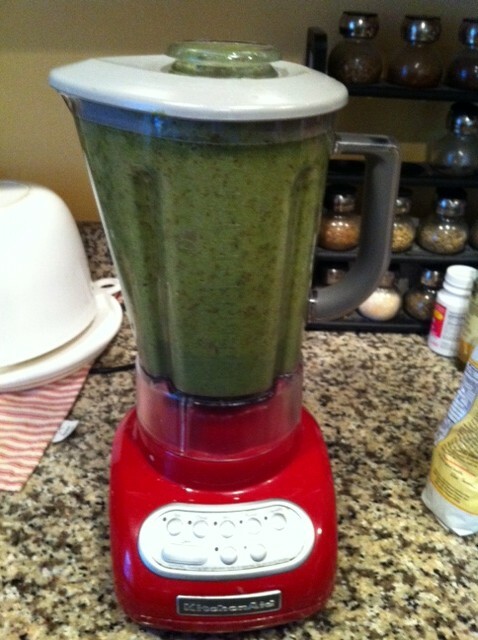 Basically, it’s contains tons of chlorophyll, which is supposed to be OMG the best thing ever for you. Why? I don’t know. Don’t ask me for too many details. 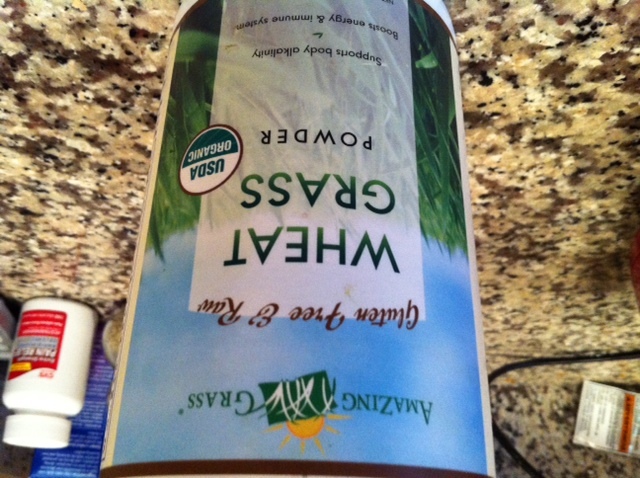 Among other things, wheatgrass claims to give you an energy lift, detoxify the crap out of you and boost your immune system. So I ordered some. And guess what? I love it. It could be the placebo effect, who knows, but since I’ve been drinking it daily, I feel better overall and more…vibrant somehow. 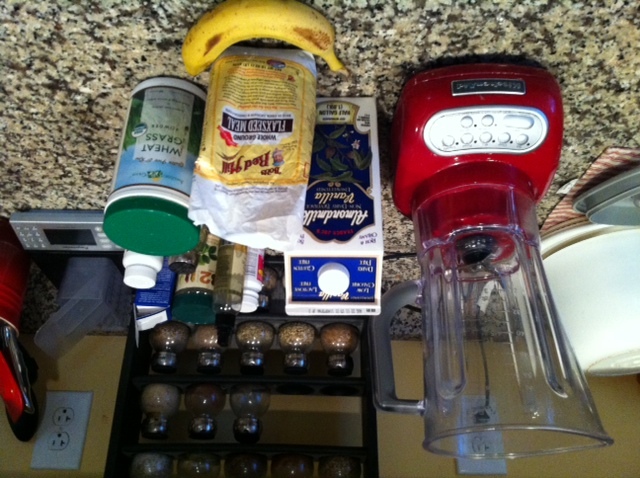 Immediately after finishing my morning smoothie, I feel more energetic. Look at all that green! How could it not be good for you? And personally, I don’t think it tastes disgusting at all. I think it’s quite delicious. If you’re a fan of green tea, you’ll like it. The taste is similar. 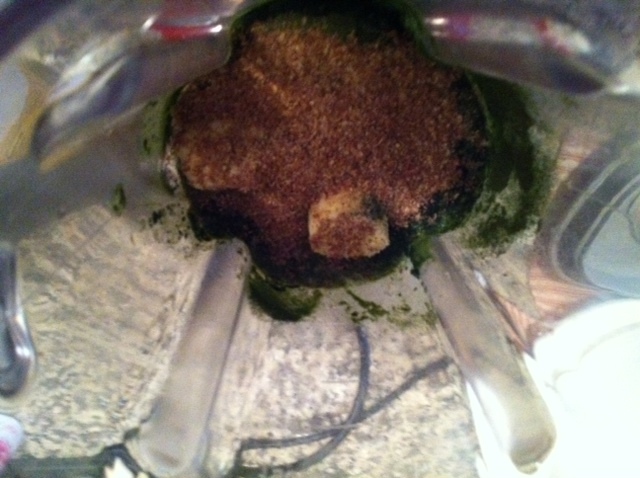 Here’s a recipe for the wheatgrass smoothie I now drink every morning. 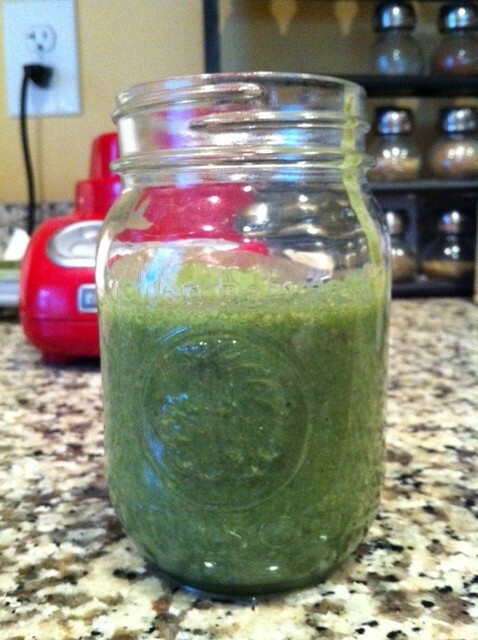 Pour the almond milk in your blender first to get a good liquid base. Then add the other ingredients. Blend until smooth. Pretty simple. Whether this boosts my fertility remains to be seen. But regardless, I’m hooked. Happy wheatgrassing, everyone!